It is Thursday and the weekend is just around the corner. Some of you might be heading to Dubai for the weekend, others for a bbq with friends, and some of you might even be heading out for dinner and drinks. It is, after all, the weekend and the best time to do these things. Those of you with kids might be doing family things, inside or outside the house. But, just perhaps, those of you with children who have disabilities, you might be weighing up whether you can leave the house with your kids because it is just so difficult for them to cope with things outside of their routine. Something just as simple as trying to do grocery shopping, or even getting your hair cut can require planning days in advance. I'm not saying every child with disabilities is an impossible hardship, I'm just saying things can be a lot more difficult. And help with these children is not as readily available in Oman as one would hope. A sad fact of reality is that here in Oman there are a growing number of families that have children with disabilities. Enter the Association for the Early Intervention for Children with Disabilities, which was formed in 2000 and in 2013 they opened their school in Azaiba. Provide every possible opportunity to provide children with disability to enjoy their rights, fully integrate in society, benefit from services provided by the association and community at large, and most importantly, to live a dignified life. Their aim is simply to expand and provide as much help and support to children with disabilities in Oman as possible. To do this, they need money. And so, a group of people have decided to team up together and ride from Muscat to Ras al Hadd over 3 days from the 15th November to help raise funds for the Association. There are many worthy causes for fund raising, and this one is very high on the list for me, and hopefully for some of you too! So if you can, please do donate a few bucks and help the Tour de Turtle team by donating to their Just Giving page (just click here to go to it). 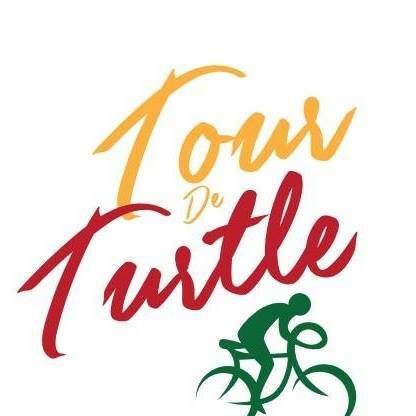 For more information please contact the Tour de Turtle team on tourdeoman@yahoo.com or 00968 97181795.